Here is a question that is possibly best posed to teens: how many likes do an Instagram post need to receive to be safe from deletion? There are plenty of adults who use Instagram, but deleting posts that are not well-liked enough is a typical behavior between teenagers who use the platform, according to researchers at pen state university. “Teenagers like to be very popular, so they are very conscious of the number of likes they are getting,” says Dongwon Lee, an associate professor of science and technology. He has published many papers about how social network behaviors vary by age. On Instagram, teenagers interact more with pictures adults do. They like more posts and comment more frequently, but they seem to post less regularly themselves. There may be an explanation for this though: teenagers only seem to post less frequently than adults because they are more likely to delete posts they recognize as under-liked. Teens often post photos that reflect their mood or personal feelings. 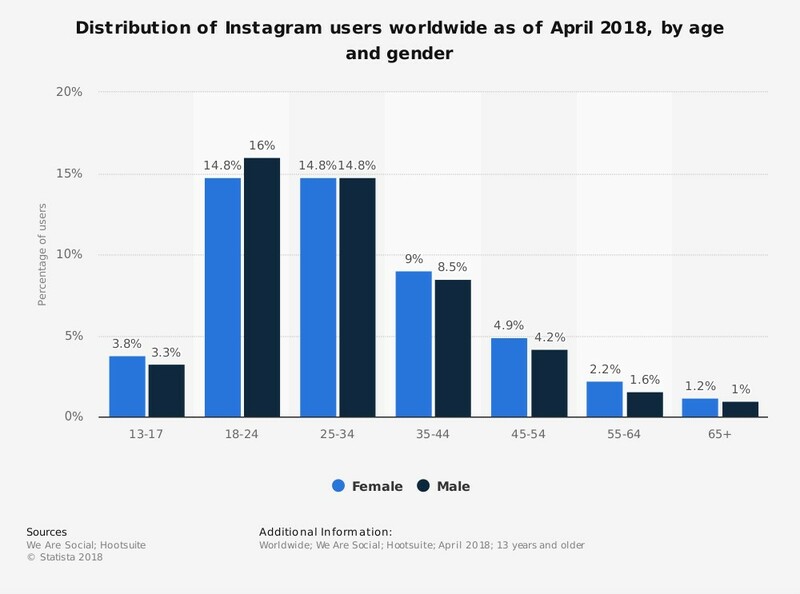 The core users of Instagram, overall, are relatively young. Around 90% of them are under 35, according to Business Insider. I should mention that the total of two teens I asked about the teen rules of Instagram had nothing special to say on the question of deletions. Maybe because, as one of them explained, Instagram is over and everyone is going to Snapchatt instead. 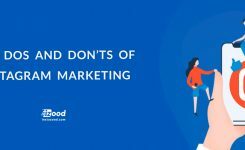 While teens seem to be more dependent on the popularity of their Instagram posts, there are distinctions to what interactions on each social media platform mean. Facebook recently launched emojis to replace the classic Thumbs Up “Like” button to allow for more personalized reactions without using comments. They added a heart for love, laughing emoji, a wow, and anger symbol. The team at Penn State is working on a system to better recognize the intent behind these new interactions on Facebook and other more complicated social networking platforms, but the task that they have begun with Instagram is quite impressive. It’s one thing to see that users are interacting, but it’s another to know why they are doing this, and finding out the reason could be the next big launch of social networking, online and in the real world.